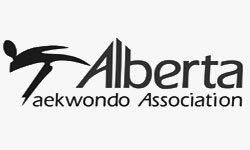 Precision Martial Arts Academy (PMAA) teaches Olympic Style World Taekwondo (WT) in St. Albert, Alberta. 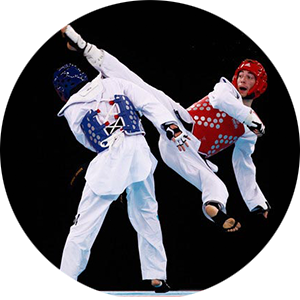 Taekwondo is the most popular and widely practiced Martial Art in the World. 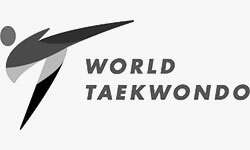 Taekwondo is a complete self-defense system and an Olympic Sport, which consists of two sport streams for competition, Sparring and Poomsae. 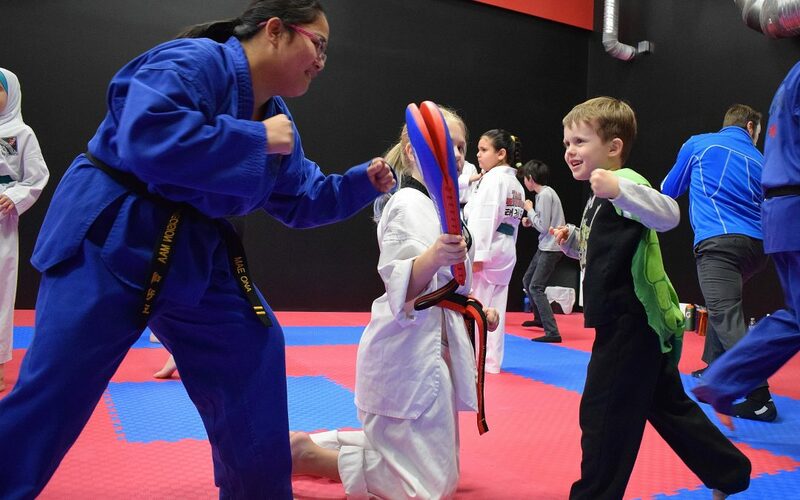 Moreover, Taekwondo is a powerful tool that helps develop positive character development and lifestyle habits for a healthy mind, body and spirit for children and adults alike. Exclusively at PMAA, Core Kick-boxing™ is the most FUN, dynamic, progressive and results driven fitness training system integrating Kick-boxing and Taekwondo applications with high energy, metabolic fitness and core / athletic conditioning for all levels and abilities. The most fun you’ll have working out! 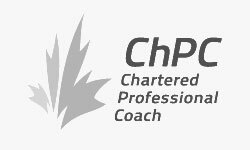 Master Derek Sadler, ChPC, PFT has proudly been a frequent guest instructor, high performance (HP) coach and keynote speaker for many Elementary, Junior High, High Schools and Businesses for over 24 years. School field trips to PMAA are a popular and ongoing activity for fun and dynamic class instruction that students thoroughly enjoy. 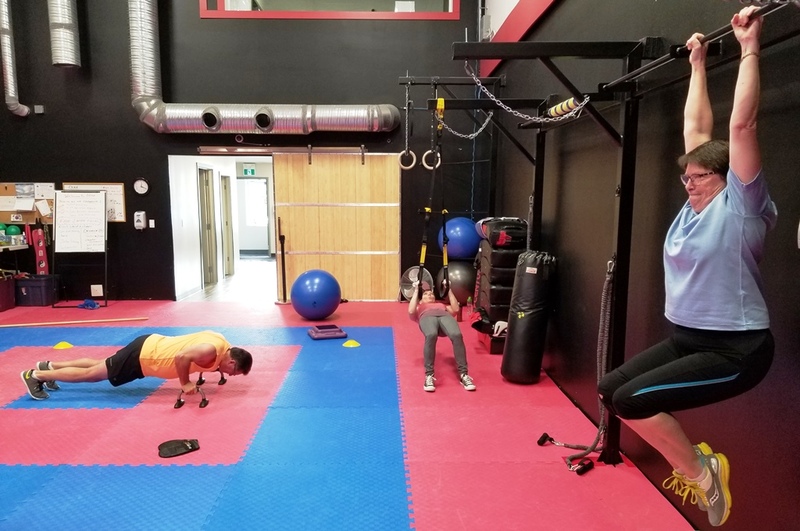 PMAA offers Professional Fitness & Martial Arts one-on-one PT, small group / private group PT, Executive PT, sport specific / high performance coaching and more. 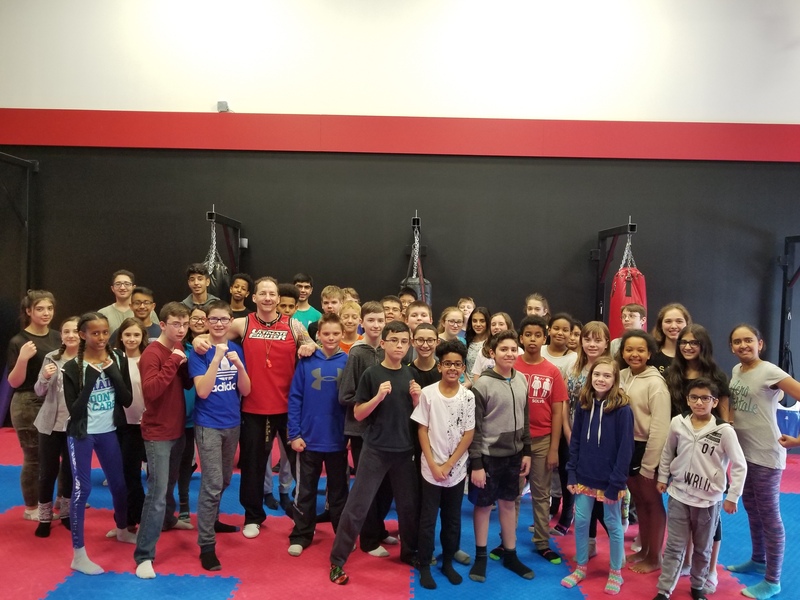 PMAA students can also book a private training session with Master Sadler to learn and/or review curriculum to prepare for promotion tests or up coming tournaments. Please fill out this form and briefly share what you are interested in. 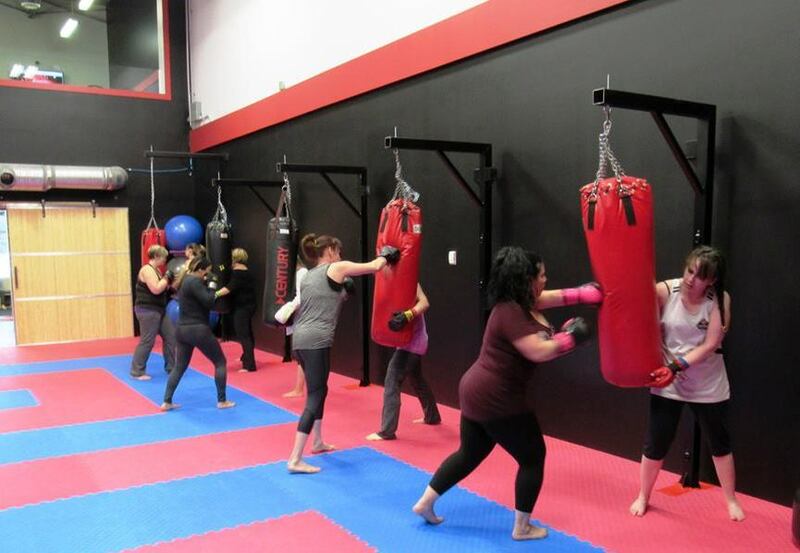 REGISTER NOW for JANUARY 2019 Core Kick-boxing™, exclusively at PMAA! Phone Jan at 780-544-9931 to register and guarantee your spot TODAY! Myself and my three children have been with Precision for well over seven years participating in Taekwondo and Core Kick-boxing. 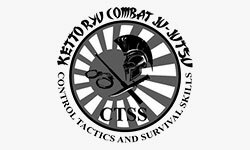 I can’t say enough about this martial arts academy. Master Sadler is a perfect role model, mentor and genuinely cares for every student he takes under his wing. 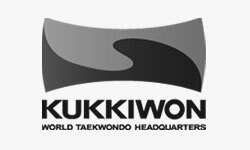 Best Taekwondo school in the city hands down! My 2 daughters have both got there black belts under Master Sadler, and I have got my 3rd Dan with his awesome tutelage. 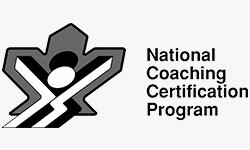 He keeps himself and his instructors fully qualified in NCCP courses and Taekowndo Canada National certifications. 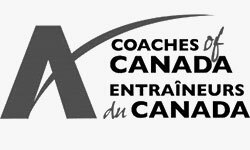 Master Sadler has been an excellent trainer, guide, and resource throughout my professional development journey. I am so grateful for his tutorship and inspiring passion towards continuing personal and professional growth. 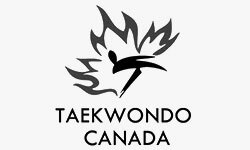 He is a blessing to the martial arts community in Canada. 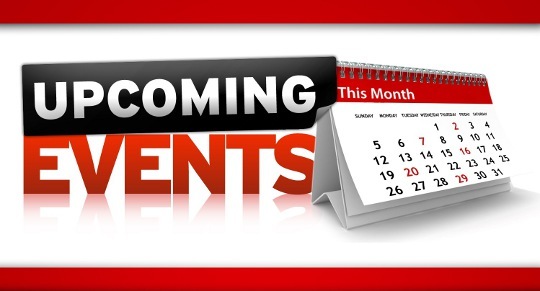 Monday - 3:30 p.m. to 8:00 p.m.
Tuesday - 3:30 p.m. to 8:00 p.m.
Wednesday - 3:30 p.m. to 8:00 p.m.
Thursday - 3:30 p.m. to 8:00 p.m.
Friday - 3:30 p.m. to 8:00 p.m.
Saturday - 9:30 a.m. to 1:30 p.m.